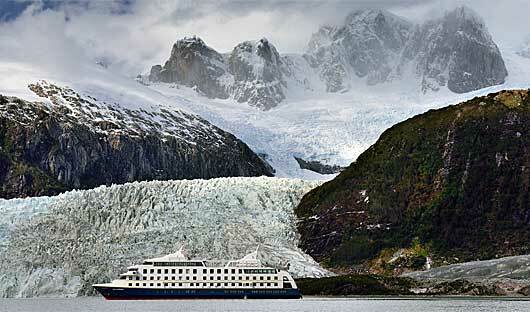 One of the best ways to observe the dramatic scenery, flora and fauna of the Patagonian Fjords is by cruise ship. 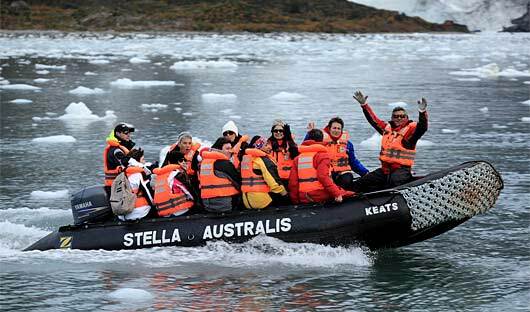 Excursions take guests off the ship to explore by foot and Zodiac (motorised inflatable boat). If you are looking for a voyage that will also offer the comfort of excellent facilities, Stella Australis and Ventus Australis are sophisticated vessels that deliver a comfortable and relaxed stay. 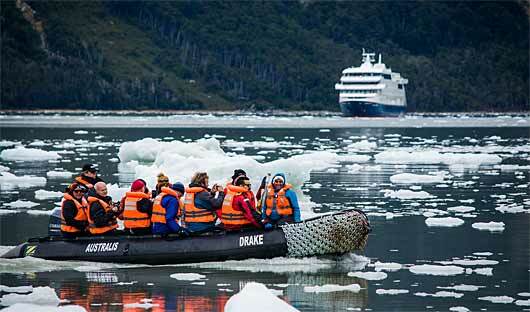 South America Travel Centre specialises in tailor made travel throughout South America and Antarctica. 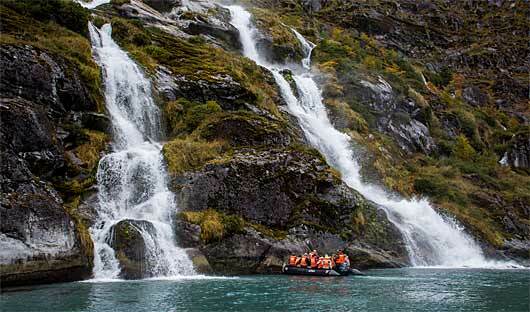 A Patagonia fjord cruise is a great way of discovering this beautiful wilderness area. Each ship has a range of cabins types; please call to discuss your plans. 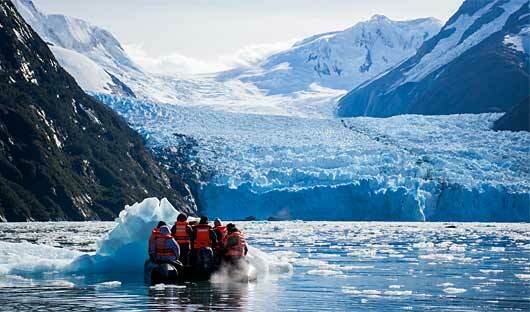 We can also create a longer itinerary throughout Chile suited to your interests. You will travel on your own itinerary, at your pace, accompanied by private guides and drivers with private, air conditioned vehicles. 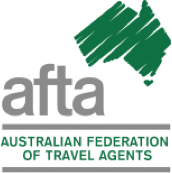 We’d love to chat, please call on 1300 784 794 or email contact@satc.com.au. The Stella Australis, built in 2010 for Patagonia cruising, offers guests a relaxed and comfortable stay, while providing excellent viewing of the Patagonian landscape from the decks, spacious common areas and comfortable cabins with large windows. Indulge in first class travel onboard the Stella Australis with exceptional cuisine, onboard entertainment, passionate expert guides and interesting excursions for all fitness levels including hiking and Zodiac cruising. 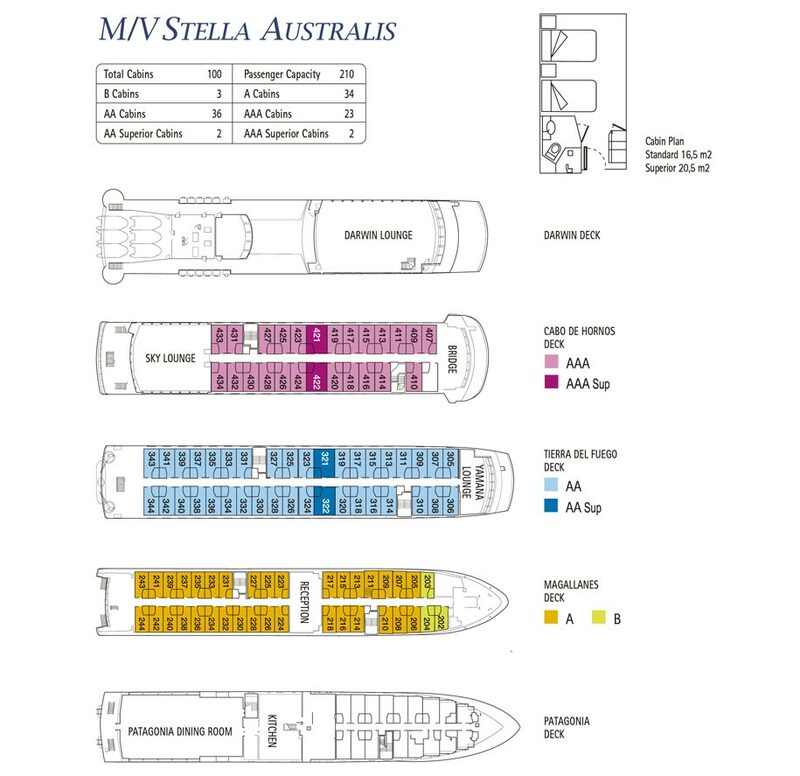 The Stella Australis has 100 cabins which can accommodate a maximum of 210 guests. 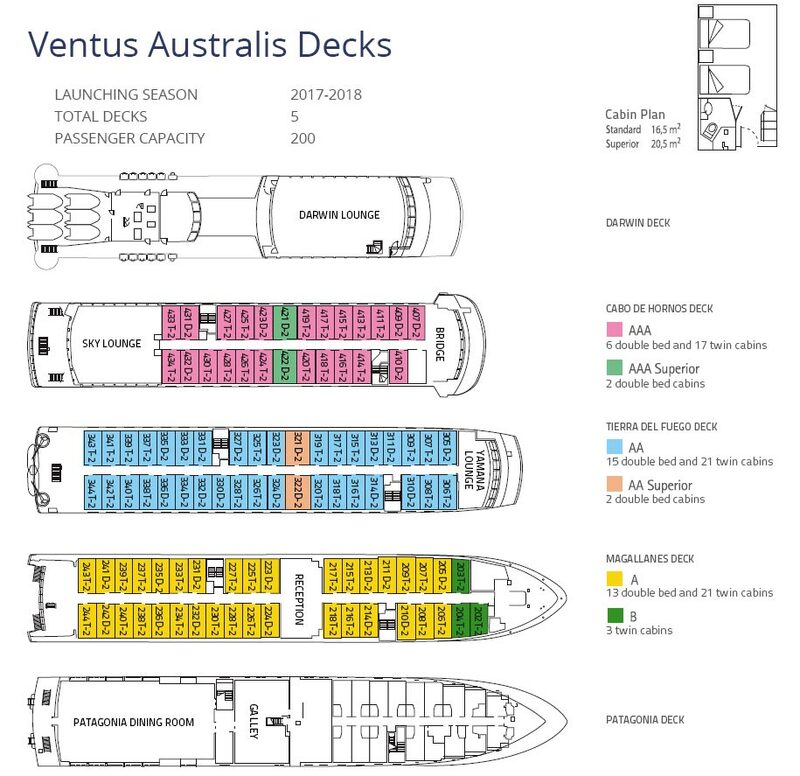 The Ventus Australis is a new state-of-the-art ship, her maiden voyage was in January 2018, she was purpose built for cruising the Patagonian fjords. Guests enjoy a comfortable and relaxed stay, with excellent viewing of the fjords from the decks, spacious common areas and comfortable cabins with large windows. Indulge in first class travel on-board the Ventus Australis with exceptional cuisine, on-board entertainment, passionate expert guides and a range of excursions suitable for all fitness levels including hiking and Zodiac cruising. 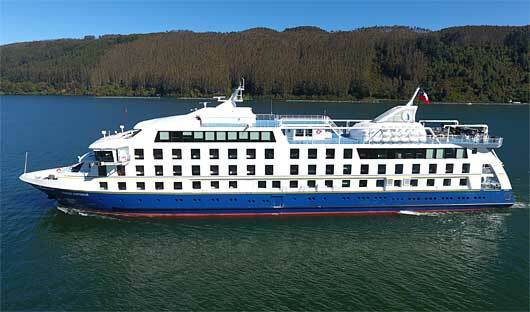 The ship has 100 cabins and can accommodate up to 210 guests. 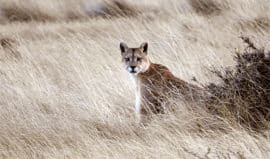 Explore Patagonia starting Ushuaia (Argentina) and concluding in Punta Arenas (Chile) through some of the world’s most remote places and incredible scenery. Leaving the twinkling lights of Ushuaia behind, the vessel calls on fabled spots like Cape Horn and Wulaia Bay before cruising down the Beagle Channel. 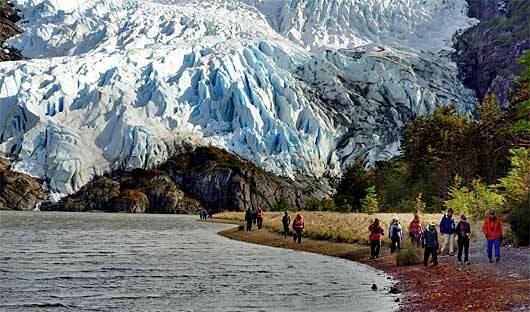 Continuing through the maze of islands, visit a number of glaciers, before entering the legendary Strait of Magellan. Last stop is the Isla Magdalena and its boisterous Patagonia penguin colony before docking at Punta Arenas. 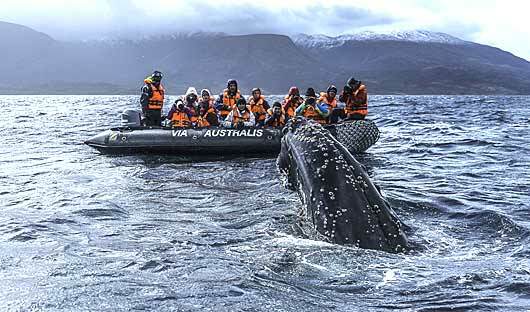 This Patagonia Fjord Cruise from Punta Arenas (Chile) to Ushuaia (Argentina) follows the fjords of the southern edge of Tierra del Fuego. 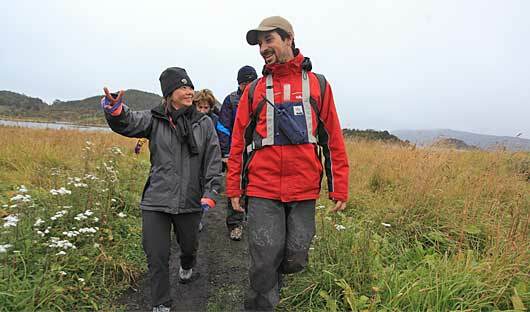 The four-night journey includes a visit to wildlife rich Agostini National Park stopping at Ainsworth Bay to explore, a Zodiac Cruise at the massive Pia Glacier, a cruise down Glacier Alley, as well as the stunning Wulaia Bay and the legendary Cape Horn where weather permitting you may have the opportunity to explore on shore. 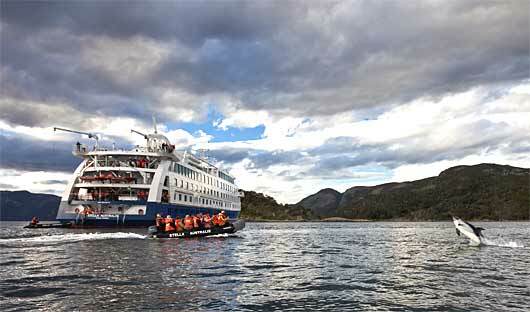 The cruises through Patagonia offer interesting excursions off the ship on Zodiacs and hikes for all fitness levels. 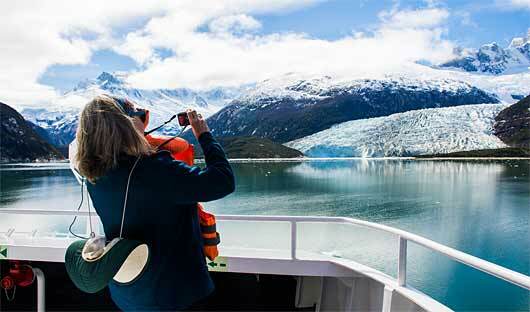 On these excursions you will get up close to glaciers, visit penguins and enjoy incredible views from lookouts. 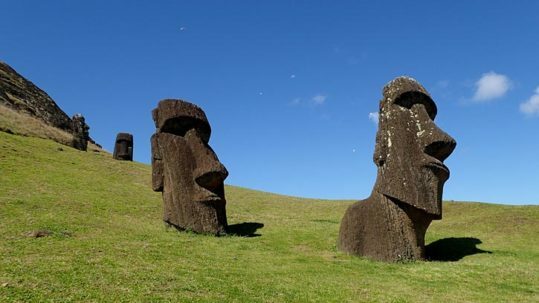 Experienced, English speaking guides lead the groups on excursions. 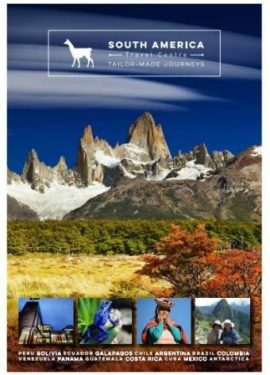 They love what they do and sharing Patagonia with travellers from all over the world. Onboard they are available to ask questions about the region and its history. 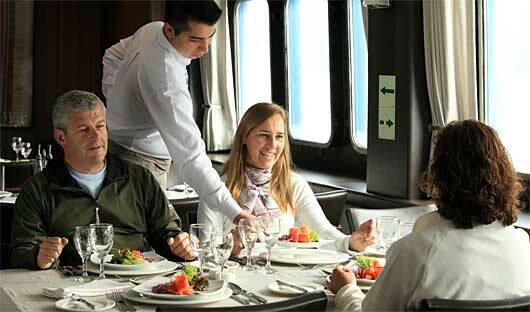 Onboard enjoy excellent cuisine made from local produce by highly trained chefs. 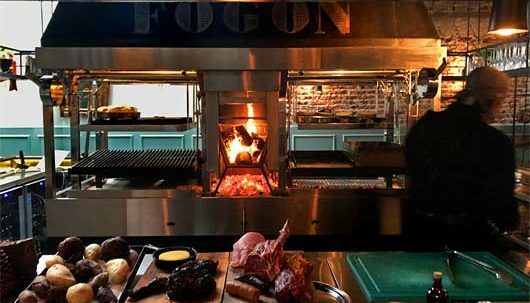 Enjoy buffet breakfasts and lunches and four course dinners comprising of continental and Chilean dishes. 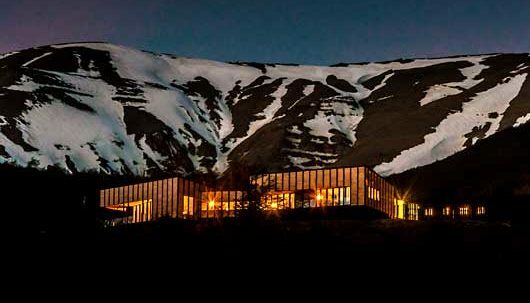 For more information on travelling in Patagoina and to start planning your Patagonia holiday call: 1300 784 794 email contact@satc.com.au. 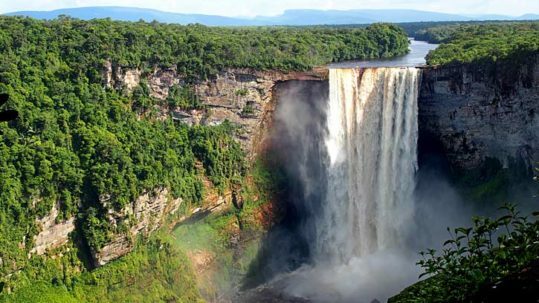 Latin America is a big place and our brochure is intended to be a starting point to inspire you and show how things might fit together. Stay up to date with all things South America by signing up to our email newsletter.